Welcome to Gutbrod's A Lot of Lakes Resort! Relax...and have A Lot of Fun! Check Availability or Request a Reservation Now! 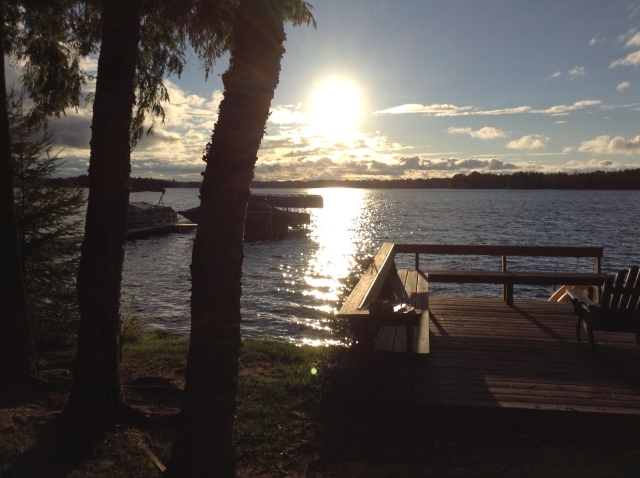 We are Located on the Chain of Lakes in Three Lakes, Wisconsin. We have five lodges on Big Stone Lake. All of our lodges are available for rental all year except our Black Bear Lodge. This unit is not winterized. Please see information for further details on special off-season rates! For Reservation Information, Please call (715) 546-3033 or (715) 891-7355. You can also email us!